Ghost Hunting Theories: Surprising Finds in Antarctica! The continent has water lakes and streams. (link) Today’s study, published in Nature, shows that the network of lakes and streams is actually widespread on top of many ice shelves, transporting water for up to 75 miles. Some ponds were found to be up to 50 miles long. “The fact that there are these huge rivers moving water for hundreds of kilometers, that’s even quite an exciting discovery,” lead study author Jonathan Kingslake, a glaciologist at Columbia University’s Lamont-Doherty Earth Observatory, tells The Verge. 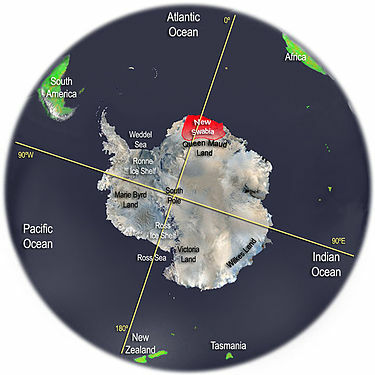 Lake Vostok is one of the most studied water systems. This lake is at above 11,000 feet sea level. The lake is under 13,000 feet of ice. It has been isolated from the outside world for 15 to 25 million years! Once core samples were taken, there was quite the surprise. There were signs of life! Micro-organisms were found, away from exposure to the outside world, isolated and evolving millions of years. 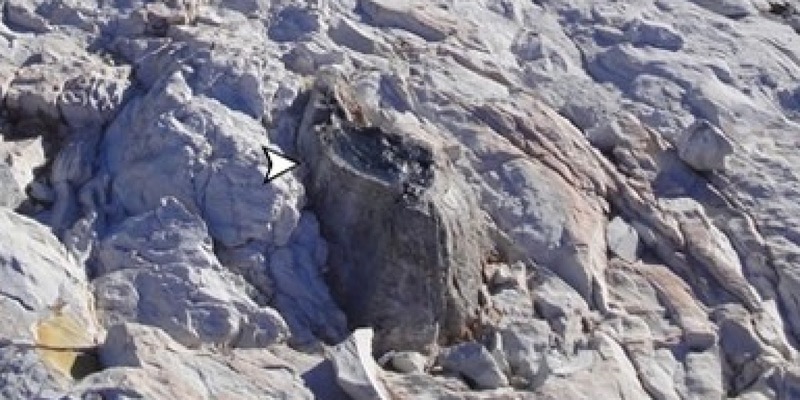 Fossilized trees and leaves were found in Antarctica. (LINK) A period of warmer climate around 15 million years ago, known as the Miocene period, could have had areas of the Antarctic resembling the kind of forested tundra seen today in New Zealand or parts of Chile. Chemical study of the leaf wax samples indicates that during the summer months, the coast of Antarctica could have been as warm as 15°F. As ice-locked as Antarctica is, we often forget it is also volcanic. Caves near these volcanoes provide a warm environment one could wear t-shirt in and ones in which life is very possible. (LINK) A study led by the Australian National University around Mount Erebus, an active volcano on Ross Island in Antarctica, showed extensive cave systems. Lead researcher Ceridwen Fraser said forensic analyses of soil samples from the caves had revealed intriguing traces of DNA from algae, mosses and small animals. While most of the DNA was similar to mosses, algae and invertebrates found elsewhere in Antarctica, not all sequences could be fully identified. 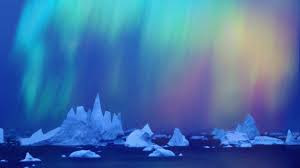 Whereas the northern hemisphere has northern lights or aurora borealis, the southern hemisphere has southern lights or aurora australis. Not many realize it, but Antarctica is the largest desert in the world. A desert is defined by getting less than 10 inches of a rain a year. 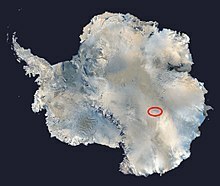 (LINK) The Antarctic Polar Desert covers the continent of Antarctica and has a size of about 5.5 million square miles. (LINK) "I think this entire ice sheet is alive. That has yet to be proven," said John Priscu, a professor at Montana State University, who has been doing field work in Antarctica for 27 years. What is proven, Priscu said, is that bacteria are in the ice. Not many, by microbial standards — 300 cells in 1 milliliter of ice vs. 100,000 cells in seawater — but they're there, in tiny veins of liquid water that crisscross the solid ice and serve as "little houses," Priscu said, which also contain nutrients that could feed a hungry microbe. "The question is, are they living there? Is it a functional ecosystem?" he said. In the lab, ancient bacteria from ice samples 420,000 years old, retrieved from more than 2 miles (3 km) inside the ice sheet, have quickly shown signs of life. "We melt the water, and they grow," Priscu told OurAmazingPlanet. However, it's not clear if the ice is simply acting as a preservative, and keeping the same microbes intact until they're given a warm meal, or if an active microbial community is plodding along inside the ice sheet. 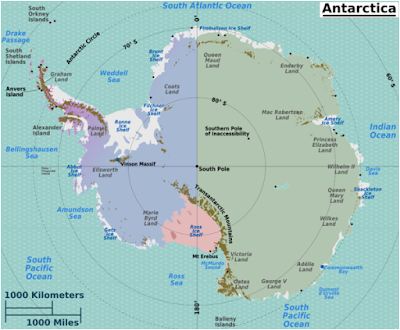 Did you know, there are parts of Antarctica that have not received rain or snow for 2 million years??? A place as remote and inhospitable as Antarctica is going to draw some attention. Recently, a lot more attention has been drawn to it because of some unusual visitors like the royal family and an astronaut, but there is reason to ponder the mysteries because it is a very untapped entity. 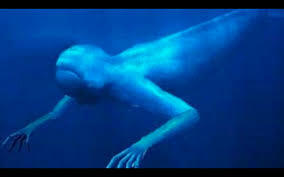 One legend is of the Ningen, a supposed water monster that the Japanese whalers reported. It was said to be completely white, 65-98 feet long, with legs, arms, and even fingers like a human. Verification of such a creature has not occurred, but the thought of such a thing in the frigid waters of the Southernmost region of the planet gives one chills of delight. 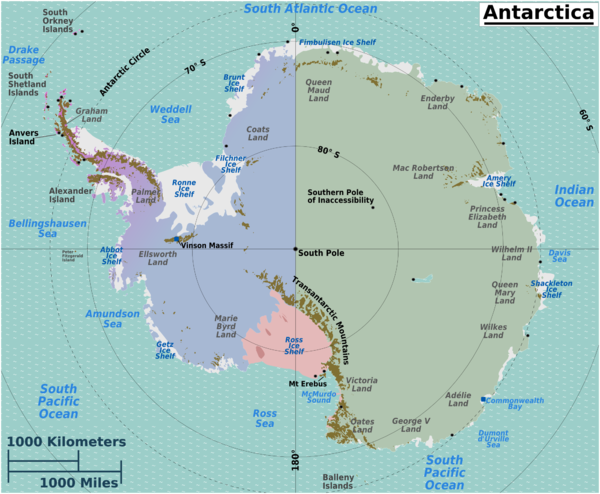 New Swabia was a region of Antarctica explored by the Germans in the late 1930s. Although it was a temporary base, many have perpetuated the concept that the Nazis knew of something down there that was worth claiming or perhaps even found a way to settle under the ice shelf and make their escape. 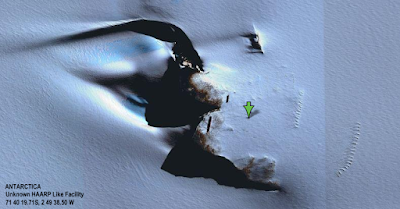 With the advent of Google Earth and the common citizens' ability to peruse the satellite imagery of Earth, many have pulled aside images they believe show secret bases and even pyramids on Antarctica. The shape of the peaks in Antarctica are explained by the intense winds, snow and nasty weather, but those who perform image searches are not so convinced. Was there a prior culture on the continent? As the continent separated from Africa 160 million years ago and moved into its current location where it froze over, it's hard to imagine what this piece of land was like. It likely possessed all the creatures that were on the African continent 160 million years ago which would include dinosaurs and the first winged creatures. If anything, this region that possesses many high peaks and volcanoes, should have in it impenetrable landmass, evidence of the creatures that once roamed the earth over a hundred million years ago. As the continent broke off from Africa and moved, it didn't do it overnight, but over time surely the creatures on the land found it very inhospitable to live in growing cold as it crept toward its resting place. Did the creatures have time to evolve and adapt? Did they have time to evolve to air and sea so they could survive? Quite possibly, yes. Are there secrets in Antarctica? Weird creatures? Prior civilizations? We are only just beginning to get to the bottom of this mystery on the bottom of our Earth.